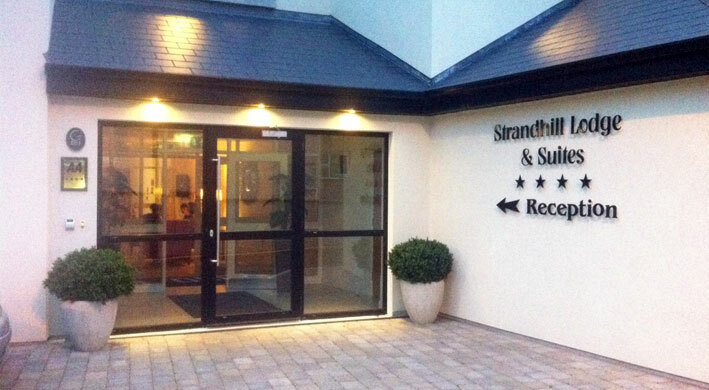 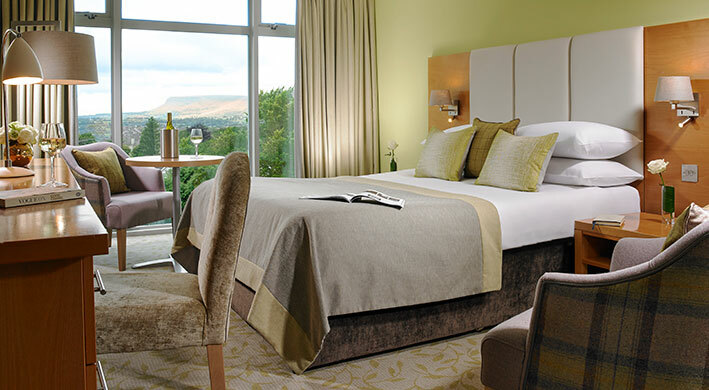 Strandhill Lodge and Suites Boutique Hotel is a 22 room hotel opened in 2011. 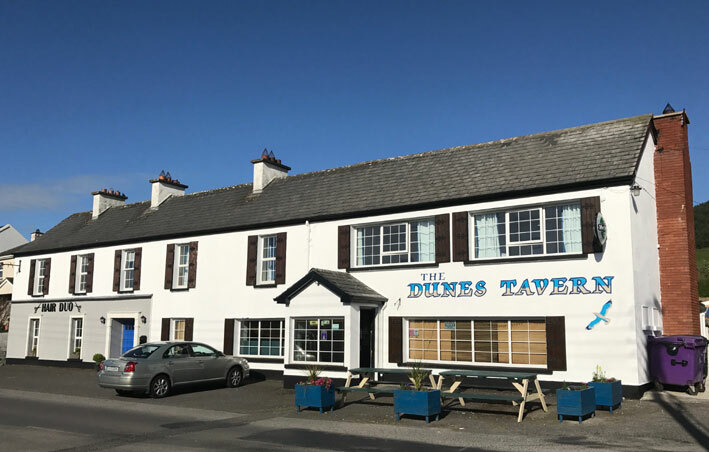 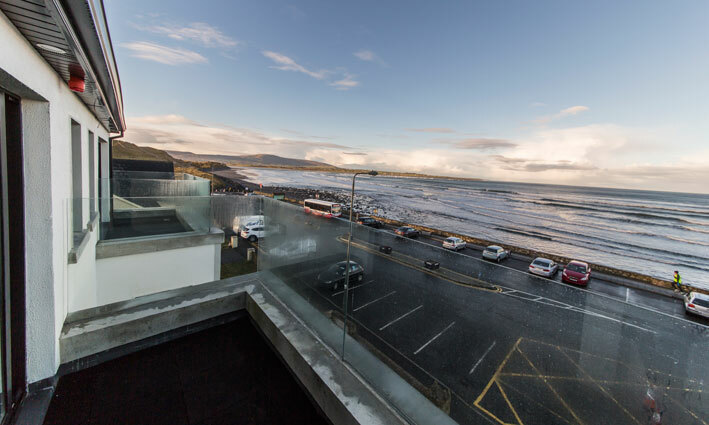 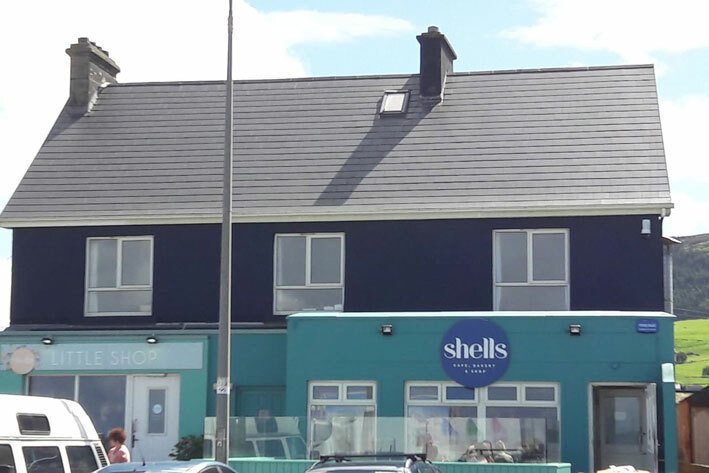 Since its opening Strandhill Lodge and Suites has received numerous awards including Best Small Hotel in Ireland and is consistently ranked as Sligo’s Number 1 rated Hotel by Trivago and Tripadvisor over the past five years. 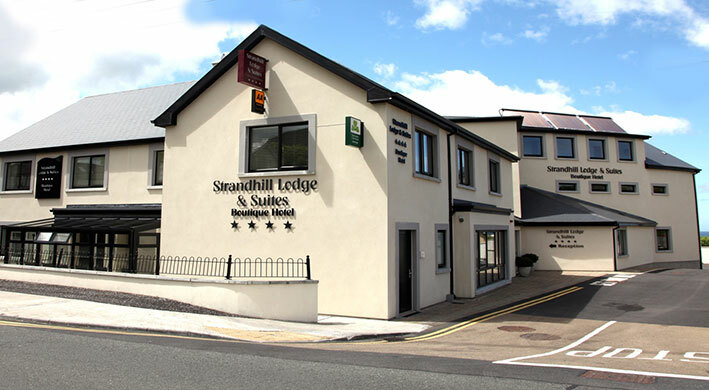 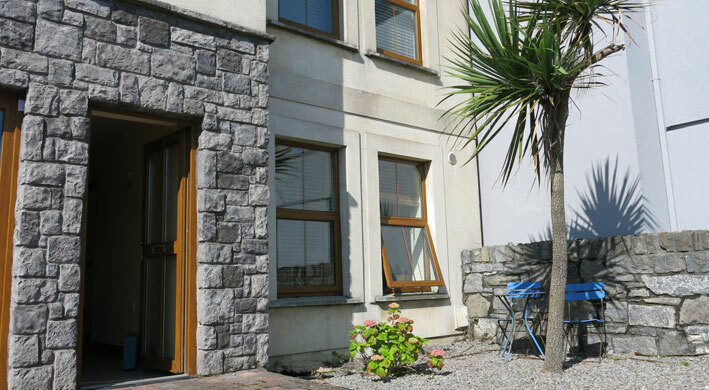 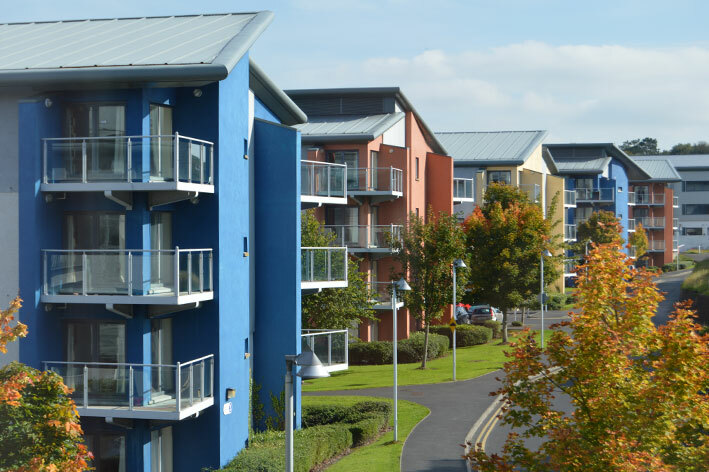 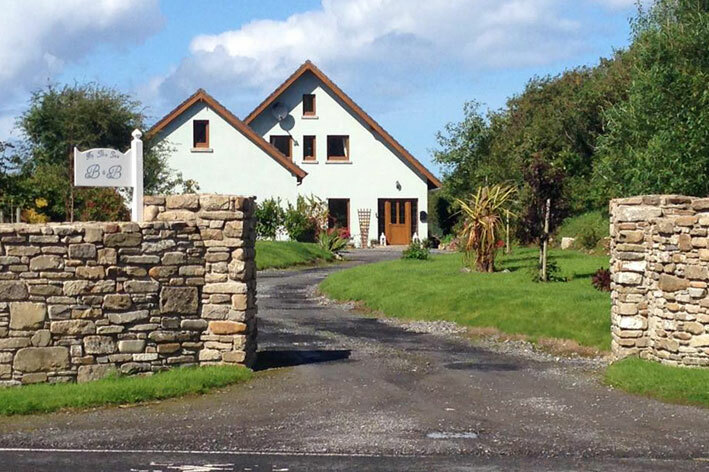 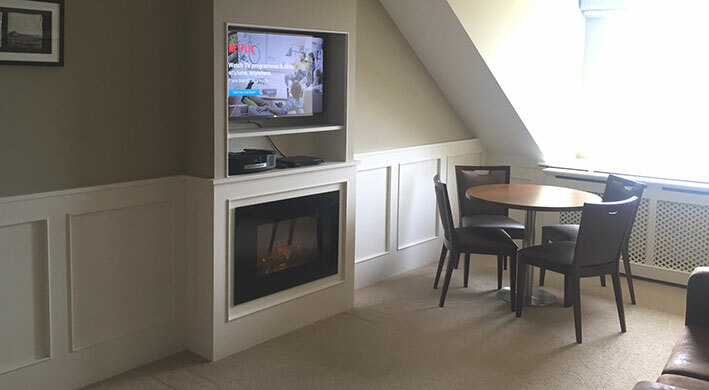 Strandhill Lodge and Suites thrives to provide top quality accommodation at an affordable price. 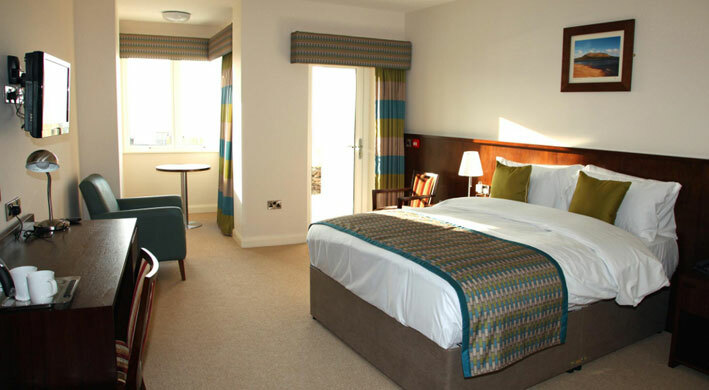 There is a selection of rooms to choose from including rooms with balconies, rooms with patio and garden access and Superior Suites which cater for families – or provide that extra bit of space for couples. 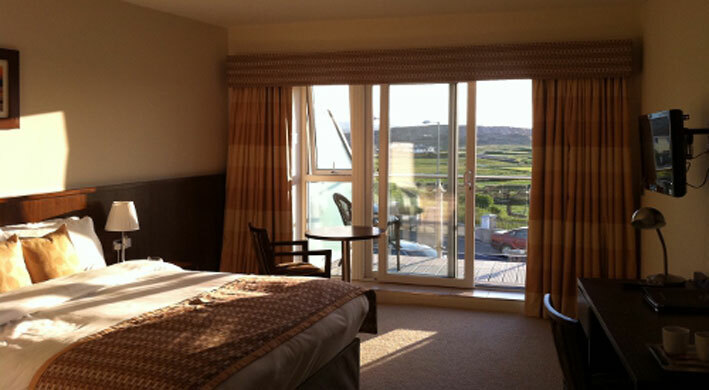 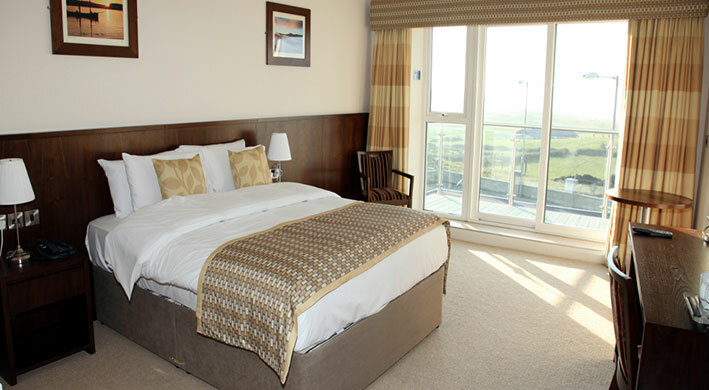 All rooms overlook Strandhill Golf Course, the Atlantic ocean and Strandhill village. 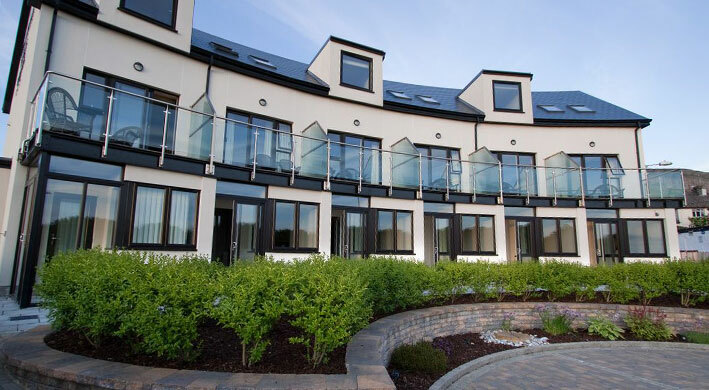 On a summers evening, you can sit in the comfort of your balcony and watch the sun set into the Atlantic – it is a truly breathtaking sight. 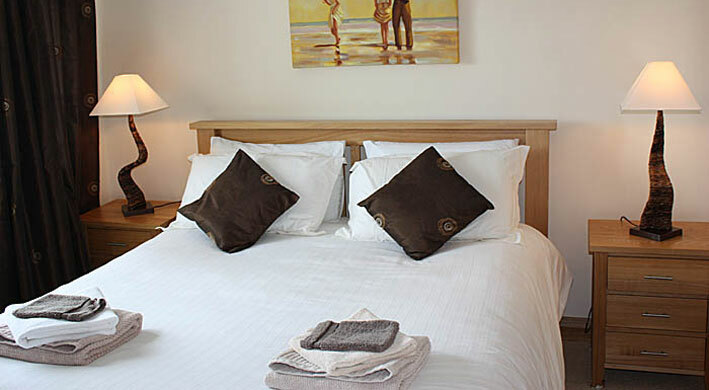 The rooms are furnished to the highest standard – this family-run establishment adorns all the plushness and modern conveniences expected of a high quality hotel. 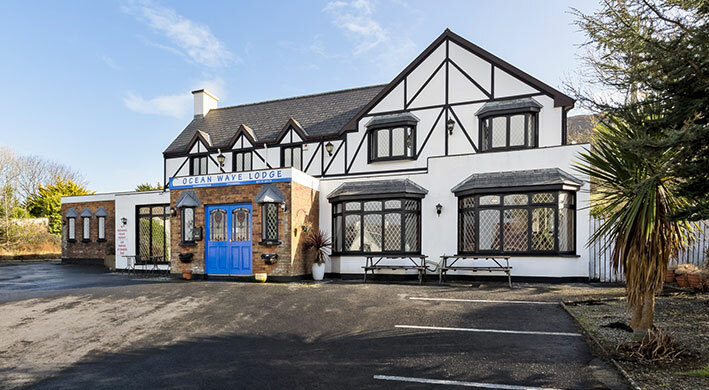 Although ‘The Lodge’ has no bar or restaurant, it has a charming breakfast room where guests can avail of a fresh and comprehensive continental breakfast. 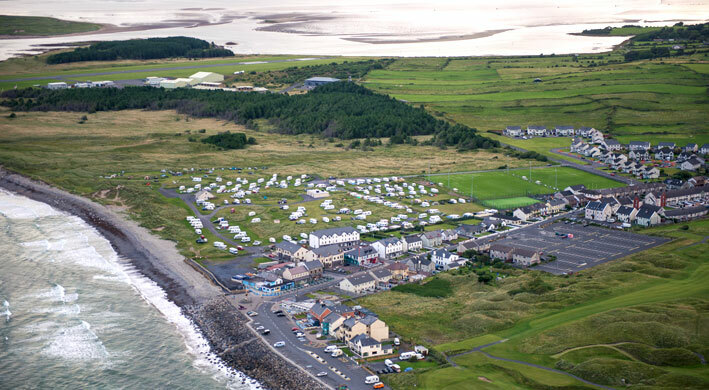 Special activity breaks can be organised with a member of the team.